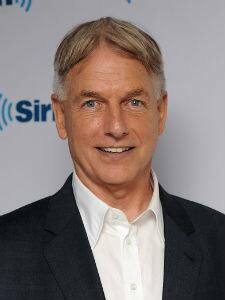 Born on September 2, 1951 to Tom Harmon and Elyse Knox, Mark Harmon is an American Television and film actor. He is known for his role in NCIS. Comes a Horseman, Beyond the Poseidon Adventure, Let's Get Harry, Summer School and Worth Winning are some of his other works. He is married to Pam Dawber and has two children.